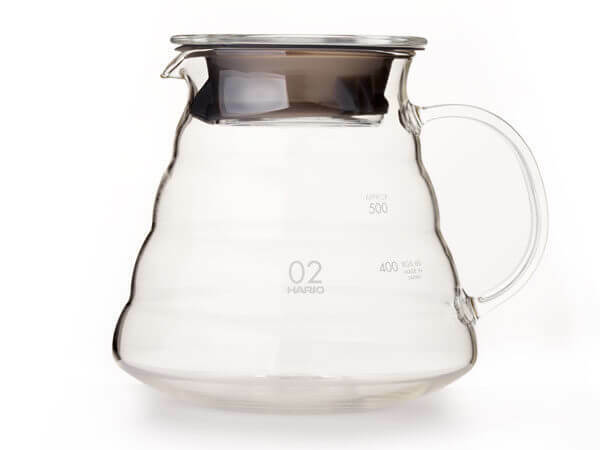 An essential piece of your pourover brewing setup, it’s easy to see why this simple brewing device is so popular. 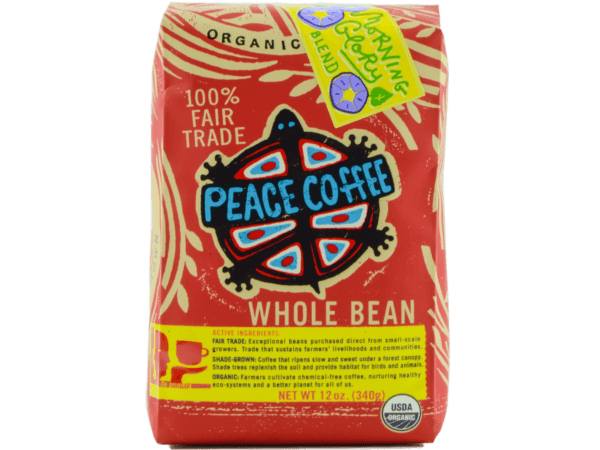 The elegant contours of the cone’s interior conduct water through the bed of grounds towards their goal: a delicious cup that contains the perfectly-extracted essence of the beans. 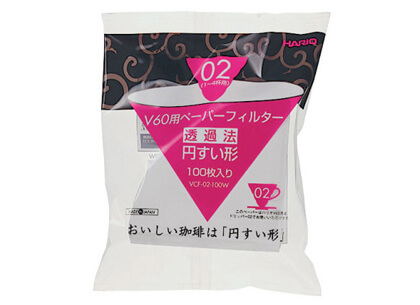 Check out our Hario V60 Brew Guide below!